Budgets get bigger by the day in Indian film industry. The cast, locations, the action sequences and vfx, everything is getting exotic and grander by the day. And one more thing to the list, exotic and ultra-exclusive cars!!! We have seen many Hollywood films using drool worthy cars to attract audiences. The same formula is being used in Bollywood now. ‘Welcome Back’, the sequel to 2007 hit ‘Welcome’ has an array of limited edition cars, utilized for the filming. Here are few cars used in ‘Welcome Back’. 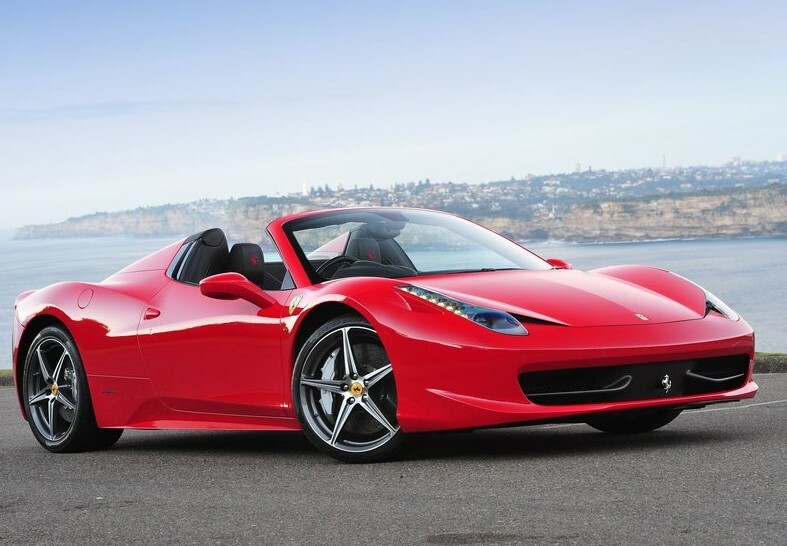 The Ferrarri 458 Spyder has 4.5-liter direct-injection V8 that shifts through a seven-speed dual-clutch transmission. The V8 cranks out 562 horsepower while achieving 0-100 kmph in just under 3.4 seconds. Being a Ferrari, it makes some crazy exhaust note which can be heard from a kilometer away!! 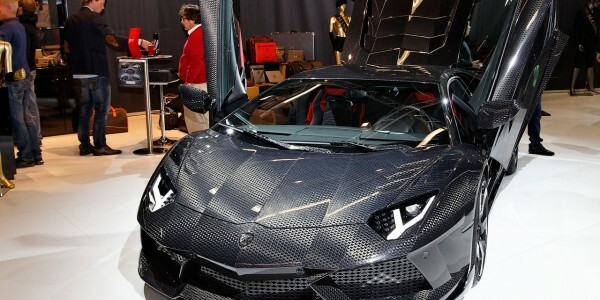 Mansory Carbonado LP1250was shown at the March 2013 Geneva Auto Show, at that time finished in an impressive matte carbon fiber … only 6 of these high power super cars were to be built making it the rarest of all the cars used in the film. The car uses an aerodynamic kit to enhance the already superfast Lamborghini Aventador, which is used as base. Only 77 of these cars were to be made, each worth more than 20 crore!! And any car having an Aston Martin badge, screams ultra-cool! Come on. this is the brand James Bond prefers. What else do you want more? This is a 6.0 Liter V12 engine that makes 700 HP and weighs in at only 1,500 kilograms, nothing for a V12 powered speed machine One-77 should go from 0 to 100 kph in under 3.5 seconds and will have a top speed well in excess of 350 KPH. 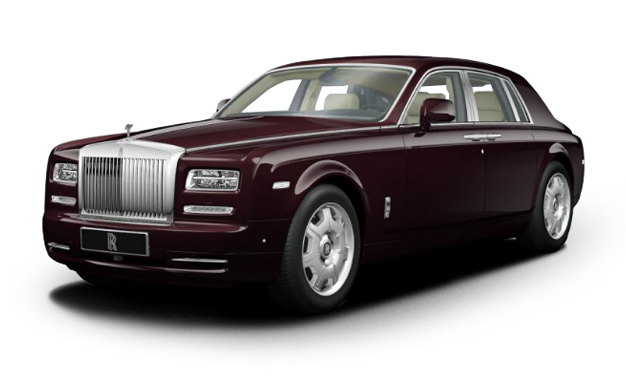 Rolls Royce is an epitome of luxury, where the brand chooses you and not the other way round! The Phantom has been its most popular model which exudes luxury in every little detail. The car sells at a cool 3.4 Crore in India. It’s an icon powered by a V-12 with an eight-speed automatic, it offers a nearly unlimited options list, and flaunts a 0-to-60 time of less than six seconds. It is offered in standard and long-wheelbase sedans—the longer rear doors are better suited for royal crests. As you would expect, the Phantom is built by hand in England. I drove a Spyder in high school. My friend’s parents were fairly well off, and let me drive it for my 18th birthday. Needless to say… it was nice.